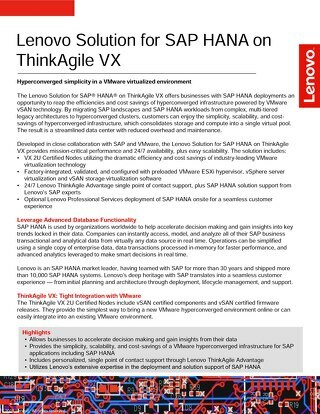 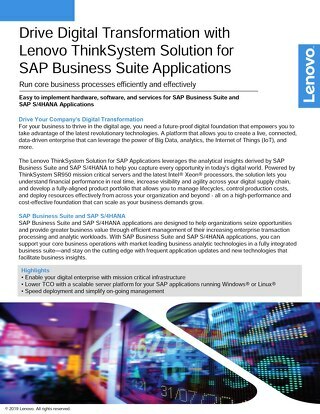 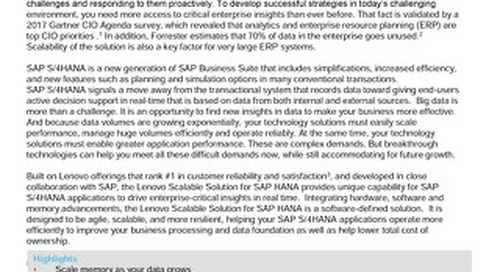 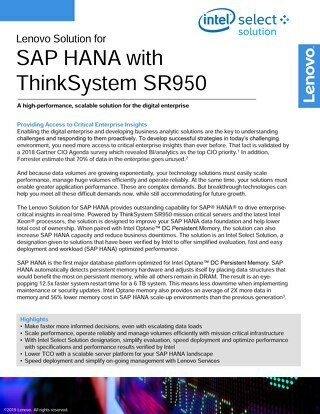 Easy to implement hardware, software, and services for SAP Business Suite and SAP S/4HANA applications. 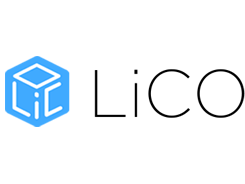 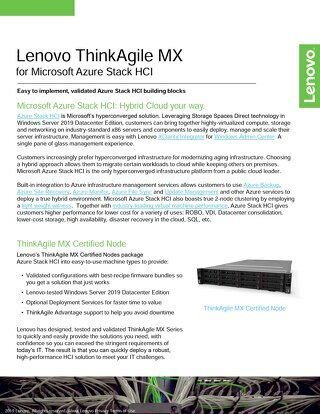 Easy to implement, validated Azure Stack HCI building blocks. 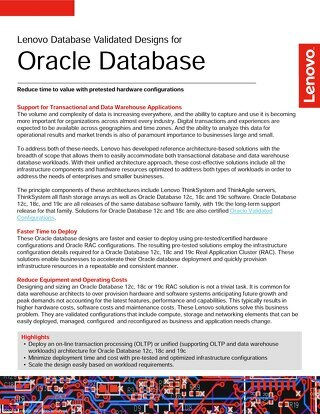 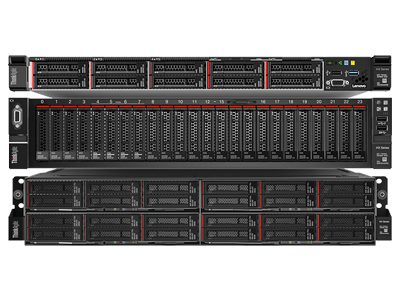 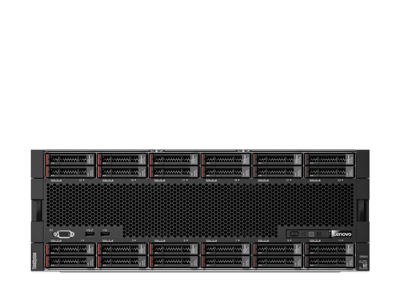 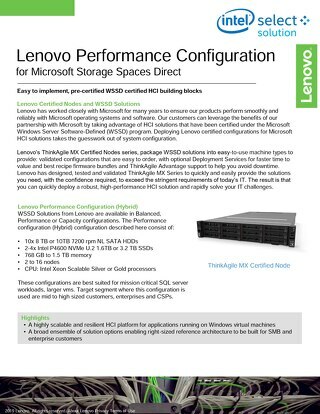 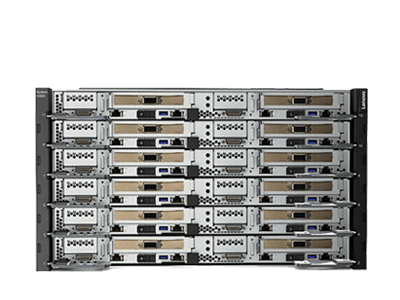 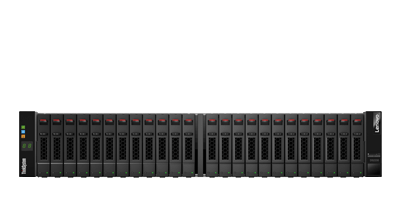 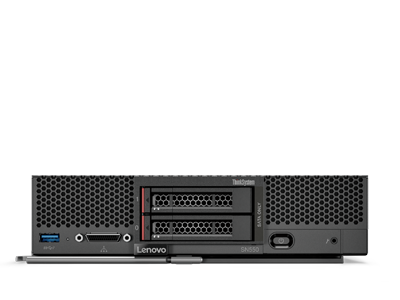 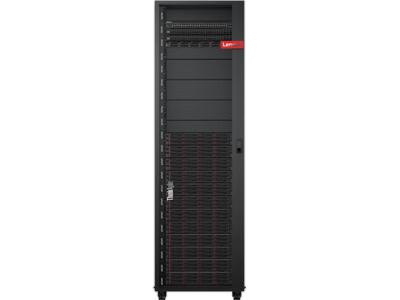 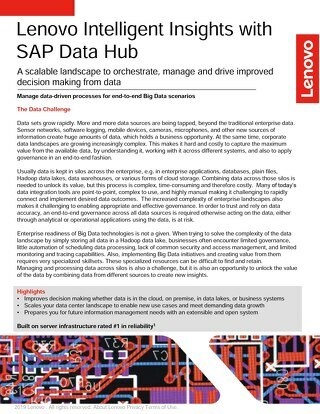 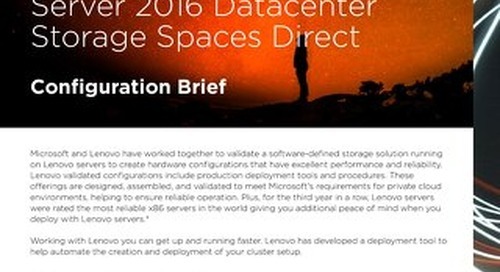 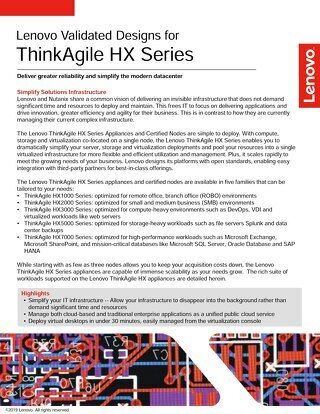 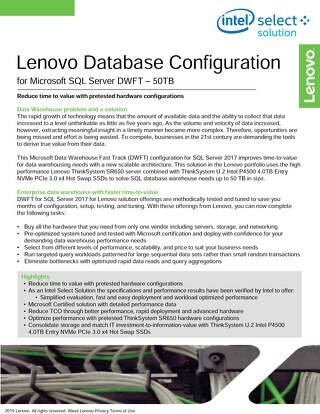 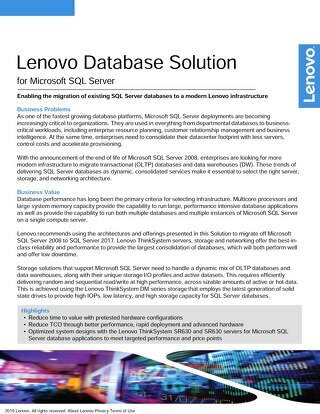 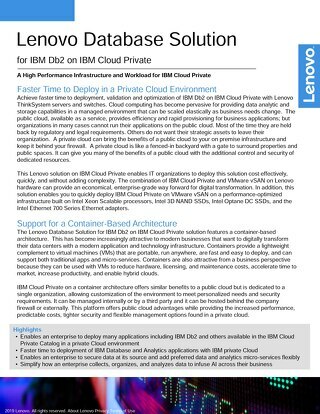 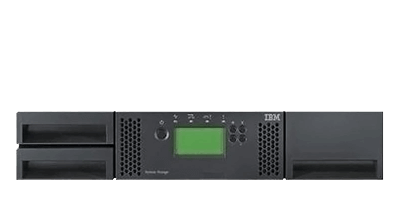 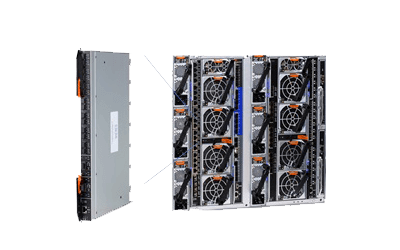 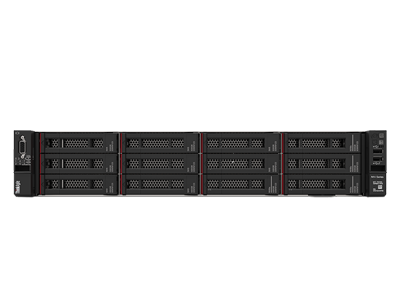 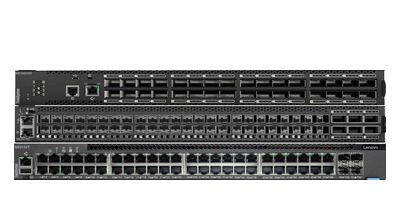 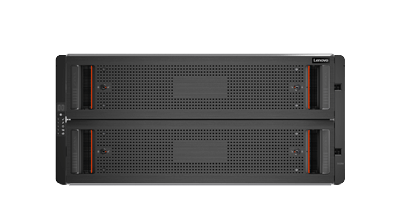 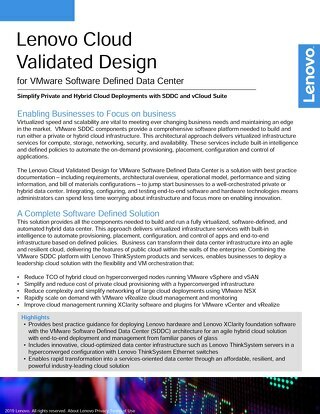 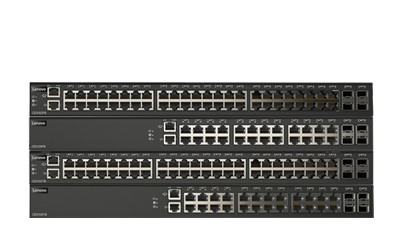 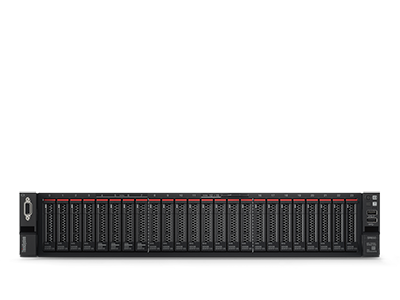 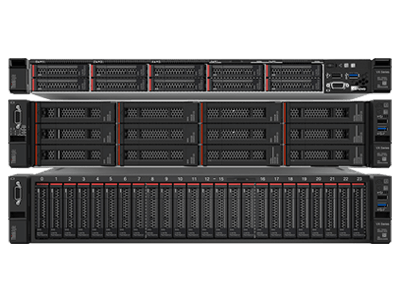 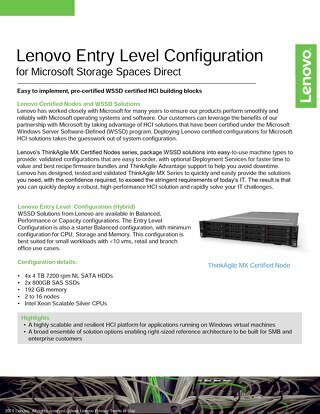 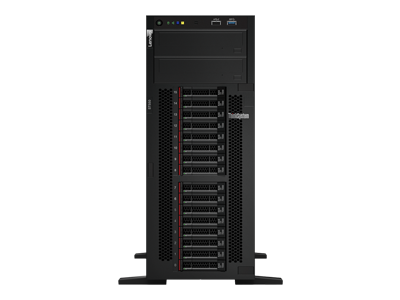 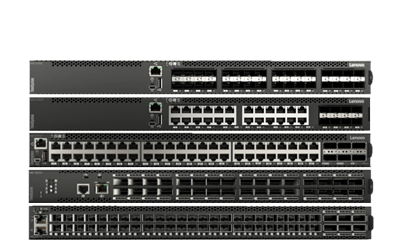 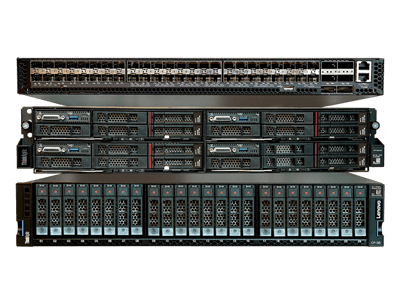 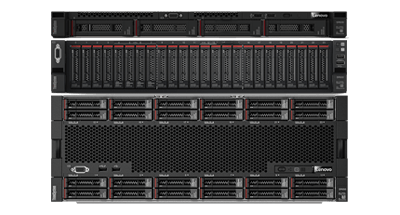 Achieve faster time to deployment, validation and optimization of IBM Db2 on IBM Cloud Private with Lenovo ThinkSystem servers and switches. 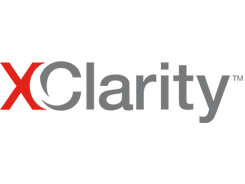 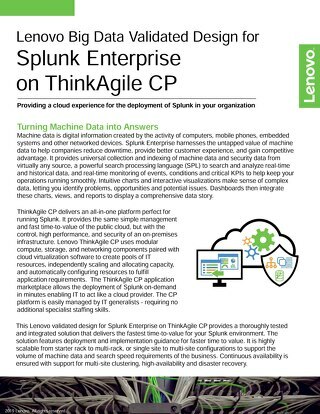 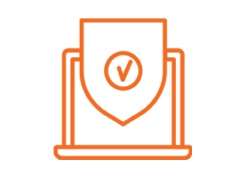 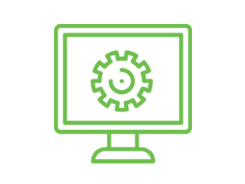 Providing a cloud experience for the deployment of Splunk in your organization.